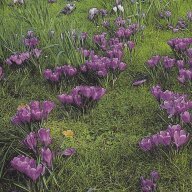 Spring bulbs signal that the garden is waking from its winters rest and usher in the new year. Their colour delights the eye whether displayed in planters, window boxes or are in your lawn. 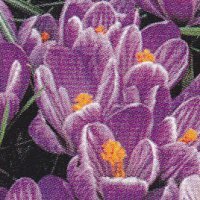 Crocus will stud a lawn like jewels from the end of February onwards throughout early spring. Best buys for bulbs: Go for quality, sound bulbs are essential for successful flowers. Choose your source carefully, avoiding places where the bulbs are exposed to humidity or excessive warmth.Buy bulbs as early as possible, preferably in September. This way you will have the widest choice and the bulbs will be healthier than end-of-season leftovers. 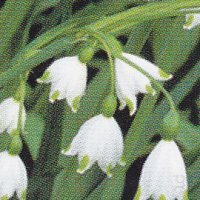 Reject bulbs that have started to grow (showing a hint of white roots or a light green bud) or any that show signs of bruising, mould or insect Pests. 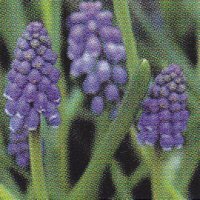 Pick bulbs whose outer skins are intact, as they will be better protected from disease. A split skin might be a sign that the bulb has dried out during storage. Feel the bulb: A healthy bulb should be firm and fleshy. Reject any that are withered or dried out. 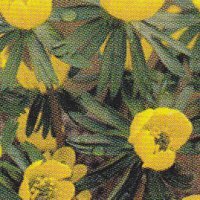 Large bulbs are best: The greater the circumference of the bulb, the more nourishment it will contain for the bud inside, and the better the flower will be. 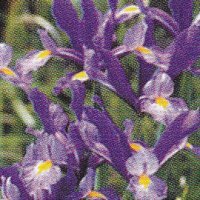 Of course, larger bulbs are more expensive, but they are worth the price, especially if you want to grow them in Planters or window boxes, where failed blooms would spoil the display. 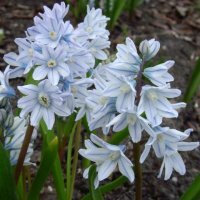 Hyacinths are the exception: keep the largest bulbs for growing indoors, as they produce heavy flowers that will not withstand outdoor conditions. For the garden, choose average-sized bulbs. January: Snowdrop (Galanthus nivalis), winter aconite (Eranthis hyemalis), and Cyclamen coum. dog's tooth violet (Erythronium dens-canis), grape hyacinth (Muscari), snake's head fritillary (Fritillaria meleagri s), spring starflower (lpheion uniflorum), star of Bethlehem (Ornilhogalum umbellatum) and summer snowflake (Leucojum aestivum). March: Striped squill (Puschkinia), windflower (Anemone blanda) and squill (Scilla sibirica).